Ukrainian families are notorious for “force-feeding” their people, and in-laws from different cultures are no exception. If you’re curious about how your future Ukrainian wife would be cooking for you, a great place to take a peek at the future kitchen possibilities with you and your girl from Ukraine would be through the lens of their local cuisine. Ukrainian cuisine was listed as one of the countries on the “The 20 Best Countries in the World for Food,” a list on the Yonderbound Blog. Some of the treats that the post included are the near-legendary Borsch, which is a beetroot soup with meat; Salo, which is salted pork fat; Varenyky, which Yonder describes as “a kind of ravioli,” but Wikipedia says is more of “a type of dumpling” ; and Zrazi, which are beef cutlets with a variety of fillings. 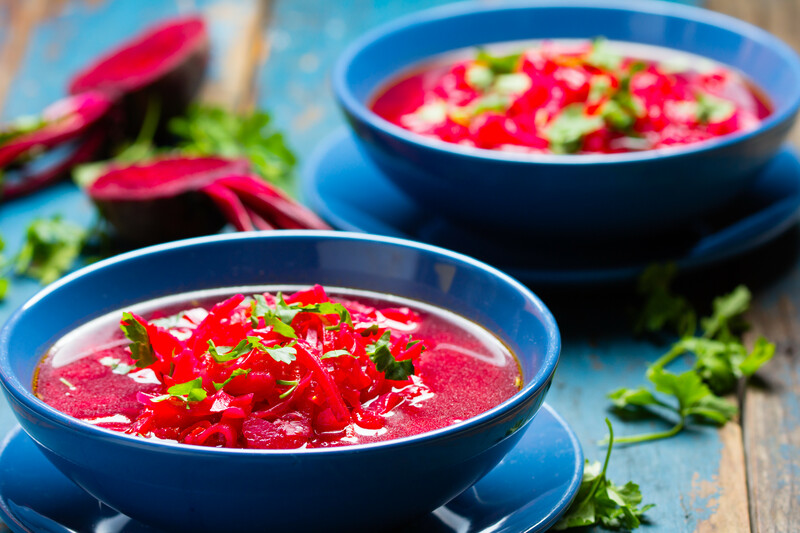 Ukrainian cuisine is said to be influenced by a number of other European countries: Russia, which is, of course, another Slavic country, Poland, which is a major cultural influence in West Ukraine, German, and Turkish. Ukraine’s Kefir may remind you of the Turkish Ayran, as both are fermented milk. Ukraine’s breads and other potato-based casseroles may remind you of the casseroles common in Greece, Turkey, and Poland. In short, when you go meet your Ukraine bride, you may find that you’ll be faced with good, hearty soul food. Your future Ukrainian family will present you with the best of Ukrainian cuisine, and you can expect your stomach to be stuffed to the brim. If your kitchen isn’t equipped with a good oven and of course the basic stove, it’s high time to invest in a full gas range with oven. This way, if your Ukraine wife misses food from home, she can whip it up herself. Else, there is no dearth of fast food that your new bride will be able to adapt to. If you live in Vegas, adjustment to American food may be easier, as there is no dearth of eat-all-you-can buffets where there might be a familiar dish or two. Else, you can check out this list for eat-all-you-can buffets in your locale. On the bright side, American fast food is getting pretty popular in Ukraine. So your future Ukrainian Bride may actually be pretty excited to have nothing but American fast food for a while. When it gets old for her, though, it’s definitely high time to get her a fully-equipped kitchen where she can cook Ukrainian dishes to her heart’s content. “The way through a man’s heart is through his stomach,” as the adage says, but it’s pretty much the thread that holds a family together, as well. As you can see, Ukrainian families certainly bond over home cooked meals, and they won’t hesitate to include portions for three of you in the menu. As you build your new family with your Ukrainian wife, no doubt, food and cooking will be part of the union. So get used to tighter pants and loosening your belt more often, as growing into a new Ukrainian family will certainly exercise your gut—in the most gustatory way possible, Ukraine-style.